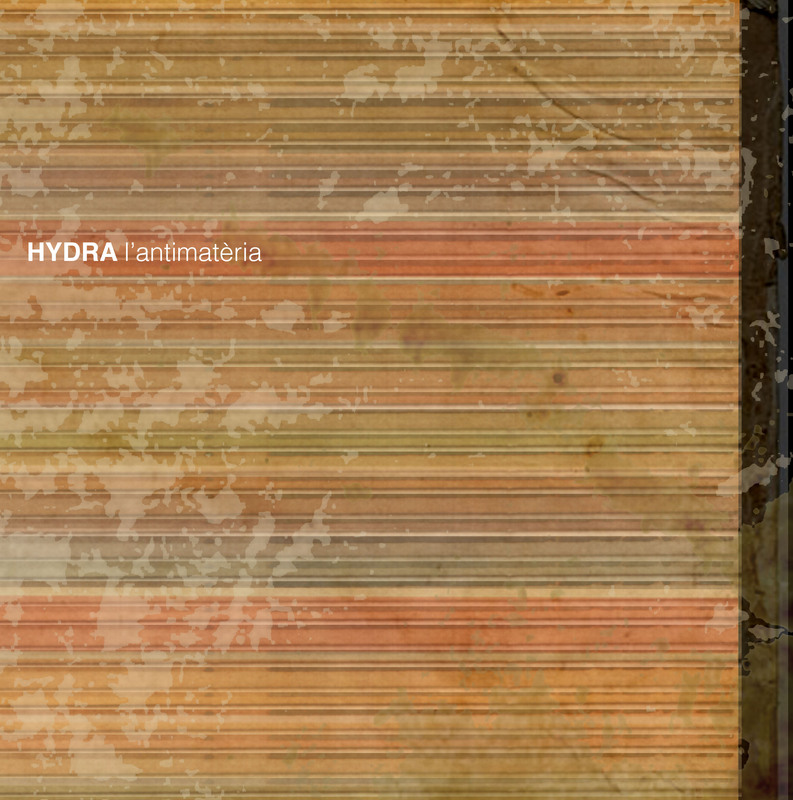 Hydra is the solo project by catalan artist Adrià Bofarull. Bofarull has been involved in various electroacoustic projects focusing its compositional approach on the idea of sampler. This L’Antimatèria its the third instalment on the series of releases focused on that very project. Before, Hydra has been released in Exp_Net netlabel (curated by good friend Javier Piñango) and self released as a CDr through good old Myspace platform. This time, Bofarull delivers a extended canvas in which he expands its own language through 10 tracks that are hidden within the listening experience. The very nature of his compositions are build in a form that one looses track of when one composition starts and when the previous ends. Even that there are 10 tracks on L’Antimatèria, we hear a whole unstructured composition that evolves and shows at every step on the way the complexity of the rough materials that Bofarull uses and the combination of all sonorities. On L’Antimatèria we go from pure field recordings combined with digital effects, synths and all types of sound processing building a canvas in which the colour palette is bast and complex. L’Antimatèria is an album built on different sound spaces, its a work full of corners, crossroads, hallways and turns. Bofarull plays with unexpectancy through combinations of sound sources, pannings and extreme turns over the whole listening experience. A very good example of the healthiness of new catalan experimental music. All tracks composed and arranged by Adrià Bofarull. 2011.